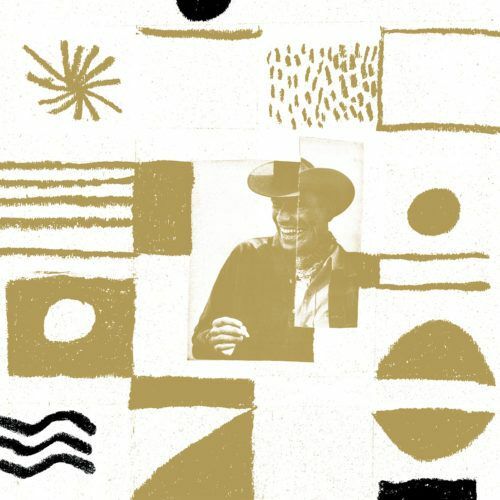 The Allah-Las’ Calico Review is like the soundtrack to a 1950s California beach movie: easygoing and breezily cool, with just the slightest hint of rock ’n’ roll danger. The guitars flirt with surf rock tendencies, the vocals drift into psych territory, and the songs have that relaxed, shambolic garage rock influence. The album was recorded on the same soundboard used by the Beach Boys for Pet Sounds, which makes sense as Calico Review shares many of those sunny harmonies, but with a contemporary edge and a darker undercurrent. 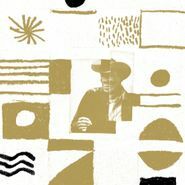 On this latest LP, the beach meets the Los Angeles streets and the Allah-Las prove once again that they’re one of the finest purveyors of modern psych/garage.